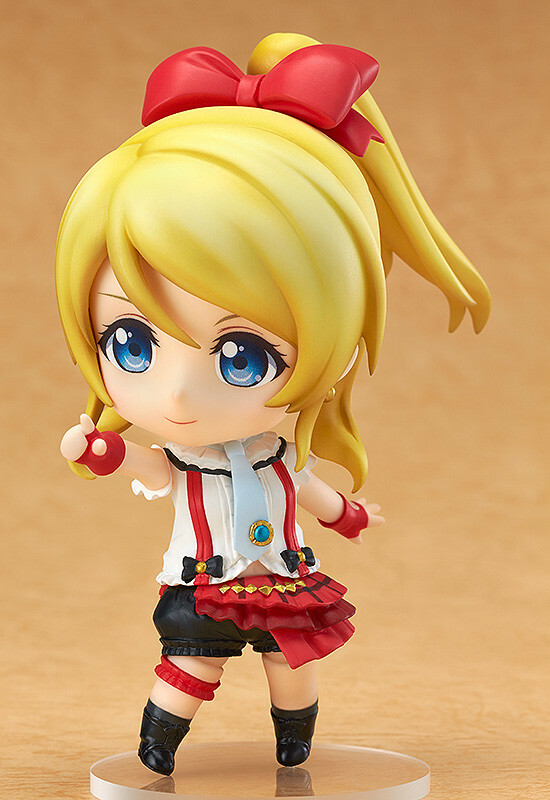 From the popular anime series 'LoveLive!' 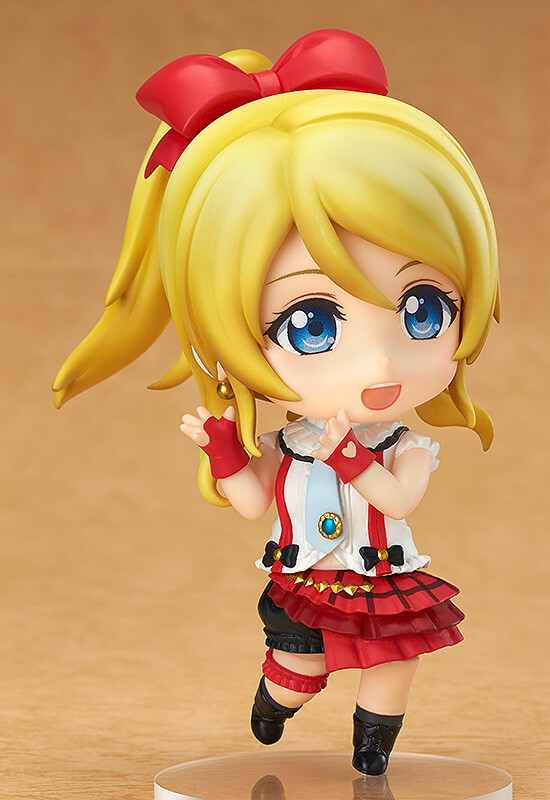 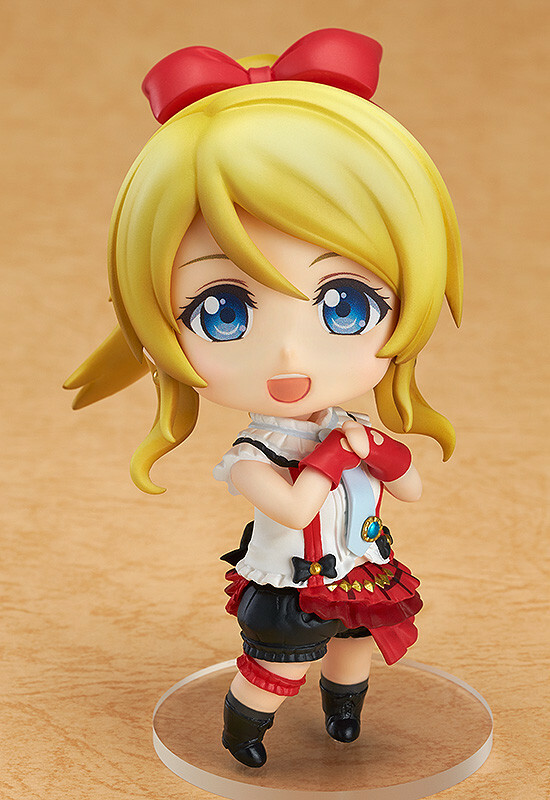 comes a rerelease of the responsible, confident member of μ’s, Nendoroid Eli Ayase! 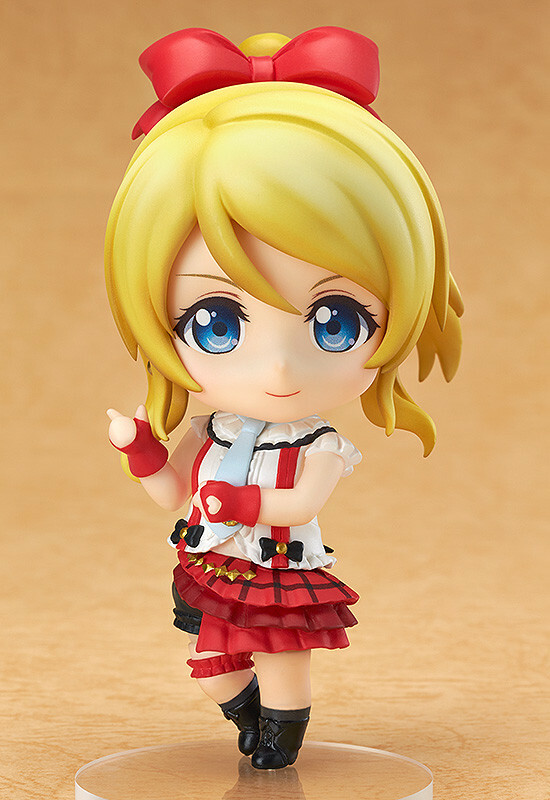 She has been sculpted wearing her outfit used in the song 'Bokura wa Ima no Naka de'.